A couple of months ago I had one of those disastrous makeup moments. You know the ones, where your whole face turns into a melting mess and theres nothing you can do to stop it. I had a very sudden reaction to the mascara I was wearing and from being perfectly normal suddenly my eyes felt like they needed to be scratched out of my sockets, they ran like a river and spilled my mascara all over my cheeks. Fortunately I was at a friends house and she had makeup wipes on hand to sort out the mess, and she also had a recommendation for me. Origins? For makeup? I mean, obviously I know they are great for skincare but I had never even considered them for makeup before. She swore that their mascara was wonderful if you had sensitive eyes, so I stored the little nugget of information in my brain until I was next near a counter. A few weeks later I popped over to York for a spot of shopping, and in their outlet is a Cosmetics Company outlet store, which stock Origins! Naturally while stocking up on my favourite face masks I had a gander at the mascaras they had. Origins actually make two mascaras that I have found, but in this shop they only had the GinZing mascara. It was nicely discounted being £12.50 as opposed to the £17.50 you pay in Boots, so I decided it was worth a try. I bought a tube and couldn't wait to get it home. Touted as a brightening mascara that lengthens and lifts lashes, I have to agree with its claims. The product is slightly wet to give your lashes a smooth gloss like finish, while also being not so wet that your lashes clump together. This mascara has a pretty hefty brush in its arsenal too, the bristles separate lashes creating a fan effect that is natural and fluttery, while still retaining enough body to create impact. The formula of this product is so incredibly gentle I wish I had come across it sooner, this has yet to cause my eyes to run, itch or need some serious massage at the end of a long work day. I can confidently wear this when wearing my contacts and not worry about it sticking to my lenses or irritating my eyes. After a month or so of use I generally have to dispose of mascaras because they begin to cause my eyes to sting, my ultimate signal for a mascara that is getting stale, yet three months in to this tube and it is neither dried out or funky smelling, and although it will be binned because Lisa Eldridge tells me to, I feel like I could keep using it for a little while longer. 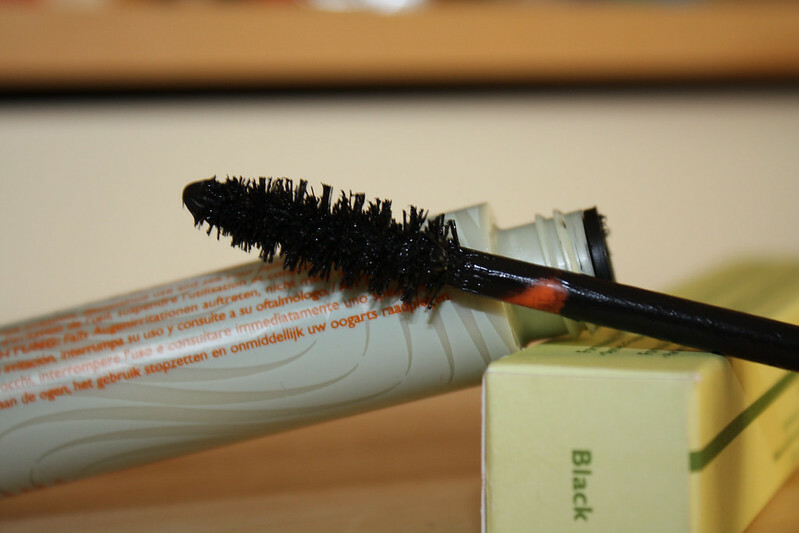 The product stays on all day and holds my lashes in their imposed curl without effort. There has been no flaking, and it doesn't melt onto my lower eye lids until I give it a good rub, yet it removes easy as pie with my balm cleanser in the evening, further cementing its position as being anti-irritant (nothing worse than having to scrub at sore eyes). Although I paid less than standard for this product, I am without a doubt going to be buying it again. Even if I have to shell out the full price, it is worth it for a product that lasts all day without leaving me with bloodshot eyes, I highly recommend it! 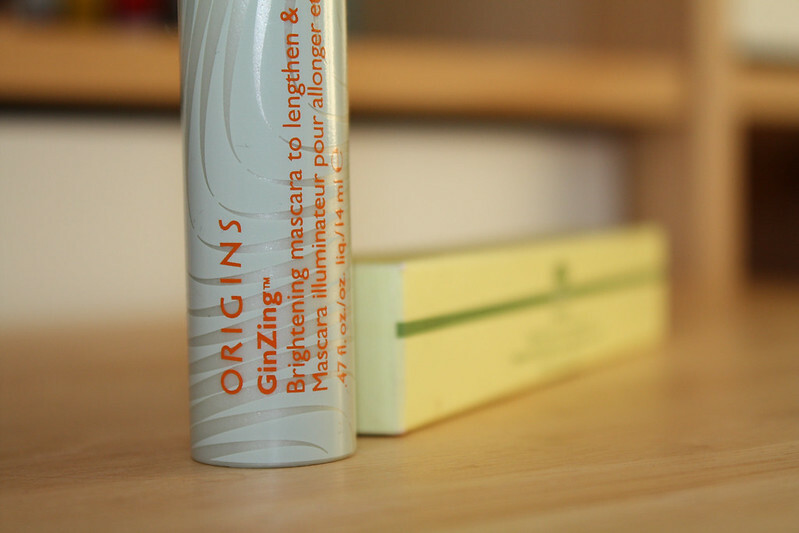 Have you ever tried any Origins makeup before?